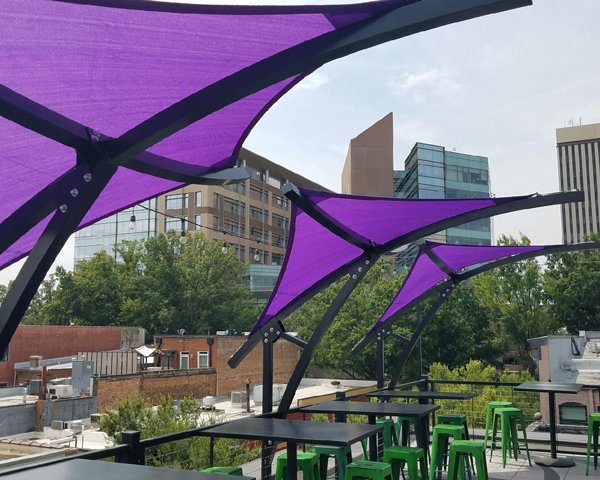 Alpha Canvas is an industry leading manufacturer and installer of shade sails and tension structures. 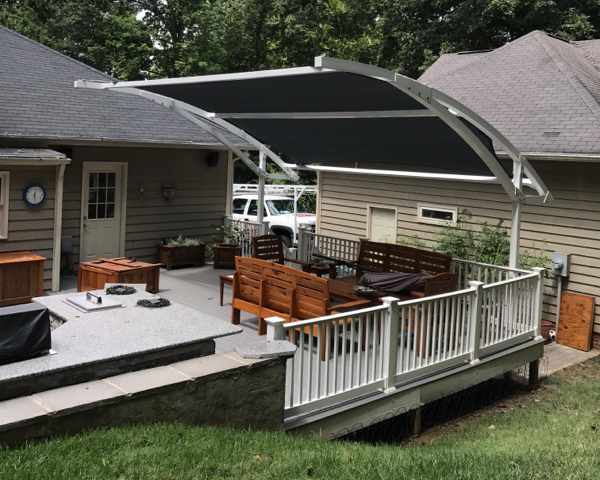 Our new tension structures are designed and engineered to add style and beauty while providing much needed shade. Forget umbrellas! 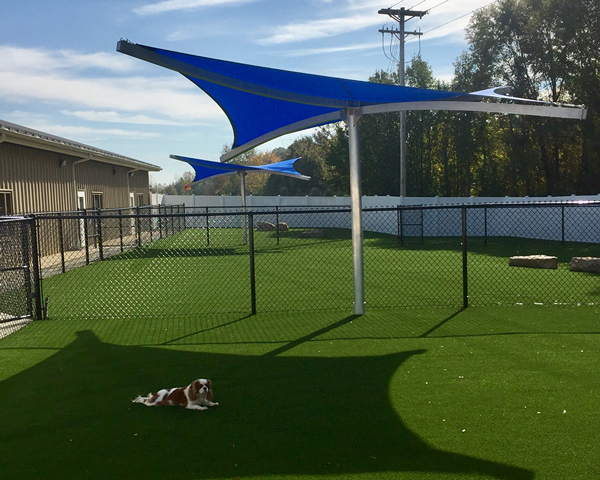 Whether you need a little shade or a lot, Alpha’s got you covered! Multiple bays can be linked together to cover long spans. 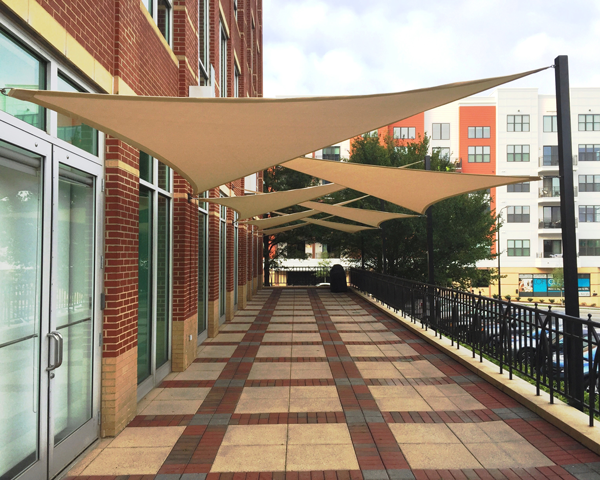 We fabricate our own shade sails for a custom fit.